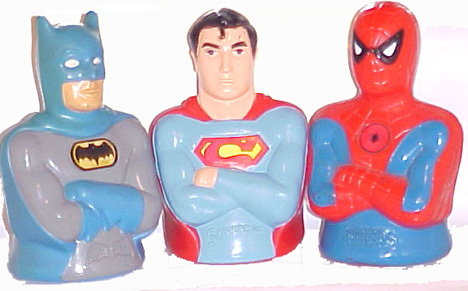 An interesting footnote for Mego was the creation of the Super Savers, a line of collectible banks based on the popular World’s Greatest Superhero Licensing. 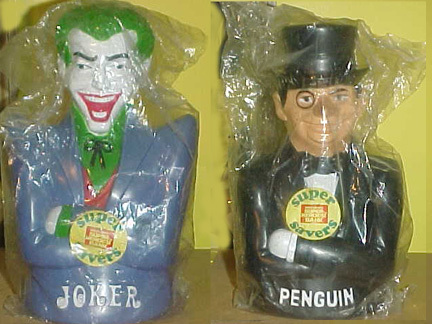 Many Mego fans are surprised to hear of their existance, released with little fanfare in the mid to late seventies, the Super Savers were mostly dumped in Canada. 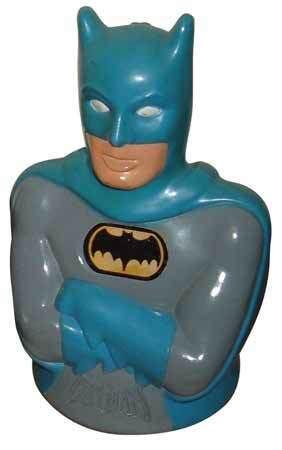 Batman unlike his 8″ counterpart, had his comic accurate white eyes. 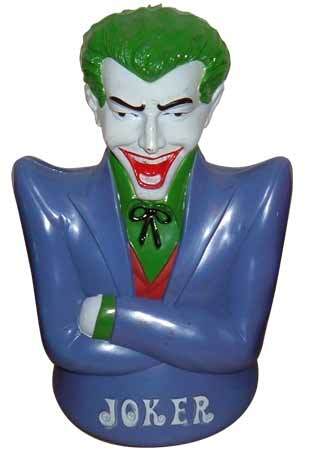 The Joker Super Saver is one of the most desirable, for good reason the sculpt is eerily good. 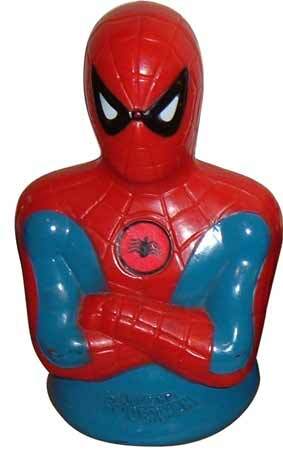 Spider-Man was the only Marvel hero to make it into the Super Saver line, odd considering the Hulk’s growing popularity. 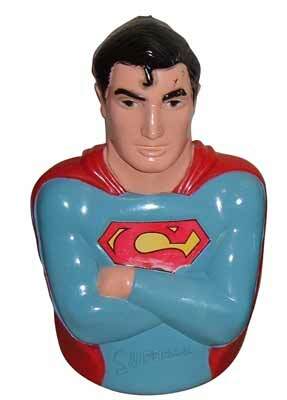 Superman stands out in this well made line as one of the better sculpts! 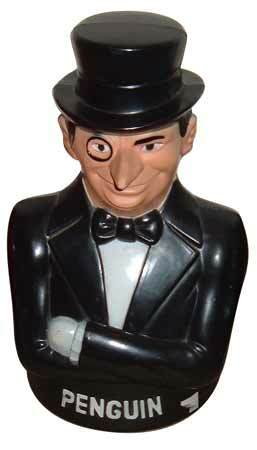 He is hard to find with an intact sticker.